Corporate Governance Training Course in South Africa aims to teach employees the knowledge, skills, and competencies required to support and embed Corporate Governance. Enrol in our comprehensive Corporate governance course. Our Corporate Governance Training Courses in South Africa will be beneficial for any manager wishing to enhance the corporate governance of their company (public or SOE). Corporate governance is critical for the effective functioning of any organisation. This course is intended for all persons who need to apply the principles of ethics and effective corporate governance to organisational culture. A video about BOTI’s the Corporate Governance Training course is presented below. Demonstrate an understanding of the relationship between values, ethics and organisational culture and its impact on achieving goals and objectives (Corporate Governance Training Course, Corporate Governance Training Courses in South Africa). The complexity of the conflicts between personal values and the entity’s values and ethical codes is illustrated with examples from the South African workplace. The relationship between personal values, organisational ethics, and the entity’s culture is demonstrated through examples from the South African workplace. Apply the concept of corporate ethics. The imperatives for ethical conduct in South African organisations are explained with reference to acts, regulations, codes and other documents relevant to the entity. The role of corporate governance within an entity is analysed to determine the contribution of a unit in promoting internal organisational codes and ethical practices. 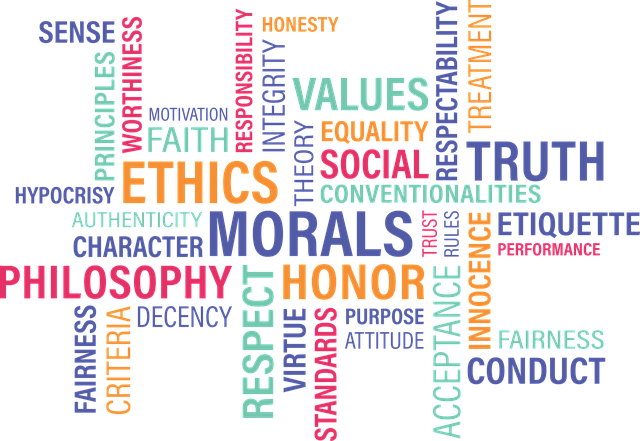 The specific ethical practices of a unit in different areas are analysed with examples. Relevant documents include the South Africa’s Constitution, the King Report, PFMA, the principles of Batho Pele, as well as acts, regulations and codes governing the sector or specific industry. A key outcome of the Corporate Governance Course is to to allow one to begin to analyse the business in relation to the principles of corporate ethics. Work effectively with others as a member of a team, group, organisation or community to improve the culture of the unit. Collect, analyse, organise and critically evaluate information in order to identify areas of unethical conduct in the unit. Our Corporate Governance Training Courses in South Africa teach delegates to organise and manage oneself and one`s activities responsibly and effectively in order to demonstrate ethical conduct. Understand King IV. If one was asked to sum up King IV in one word, ‘openness’ would enter your mind. King IV constructs on its predecessors’ positioning of sound business governance as a vital aspect of excellent business citizenship. Excellent business governance needs a recognition that an organisation does not run in a vacuum, however is an important part of society and for that reason has responsibility to existing and future stakeholders. With the intro of an use and describe program, King IV asks organisations to be transparent in the application of their business governance practices. King IV strengthens the concept that excellent business governance is a holistic and interrelated set of plans to be comprehended and executed in an integrated way– great governance is not a tick-box or compliance workout. King IV requests for conscious application of the King IV Code and for its suggested practices to be analyzed and used in a manner that is suitable for the organisation and the sector where it runs. Conscious application utilizes the advantages of business governance in the interests of the organisation.